This extension allows users to rate a post based on multiple criteria and titles. To do some settings for this extension, you should do following steps: Engine Settings > EE MultiRating > General Settings. 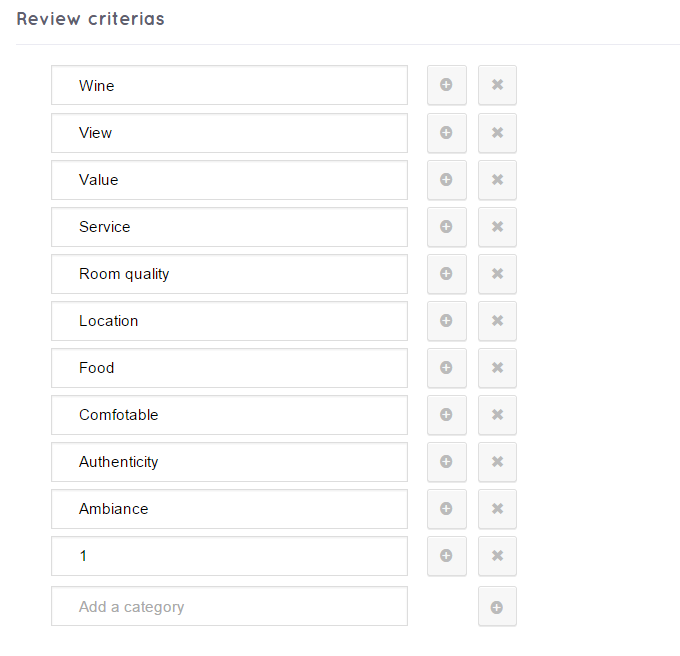 In this section, you can set up the limitation of criteria which the users can rate. You enter all the criteria to make a list, so the author could choose for other users to rate. This is the section for you to set which element the criteria is organized based on such as name, count, slug, etc and how criteria are ordered: ascending or descending.